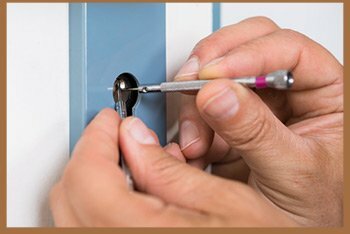 City Locksmith Shop is one of the best and the most professional locksmith service you will find in Orlando, FL. We have been serving the area for a decade and have now become a household name for not just our promptness but also our competence. Our locksmiths have been trained to handle residential, commercial and automotive needs so that you can get one-stop-shop solution for all your locksmith concerns. 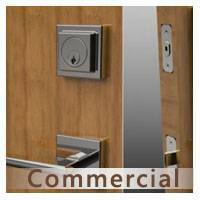 We provide comprehensive range of locksmith services to all our clients in Orlando, FL. So, the next time you need a reliable service that works 24/7 and offers no-questions-asked service, you know you need to call City Locksmith Shop. 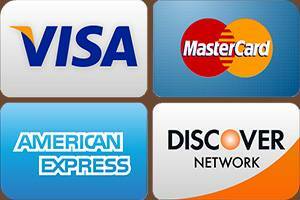 We are available at 407-552-4020, so give us a call today.